DB has a long history of advocating for the responsible consumption of alcohol, and we’re committed to leading a safe and sociable drinking culture for all New Zealanders. For us, that means drinking in moderation, at the right time, in the right place and for the right reasons. Building a responsible drinking culture is a serious issue. Not just for our business - or the wider industry - but for the whole country. 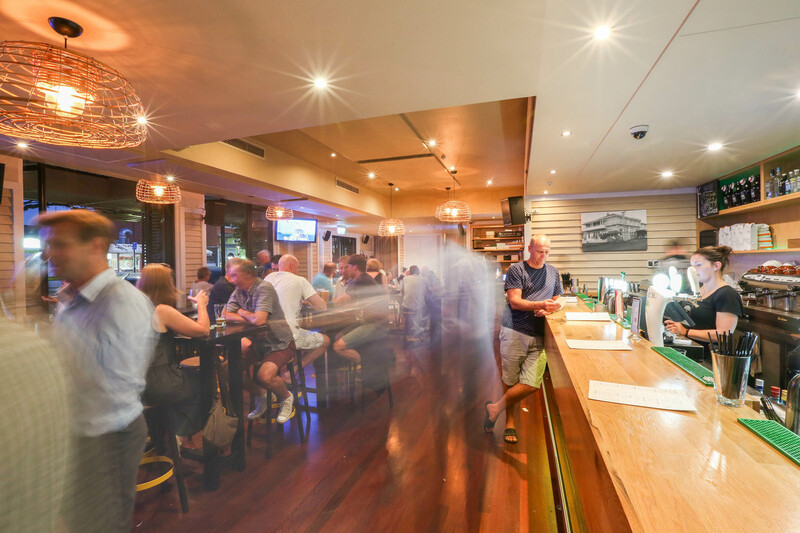 Simply drinking more alcohol is not in the best interests of our consumers, our broader stakeholders, or our business. We believe the real drivers for change include educating Kiwis to make better decisions about alcohol and working with businesses, government and the community, to develop evidence-based solutions to address alcohol-related harm. There’s strength in numbers, which is why we’ve forged a number of partnerships over the years, to help spread our message. In 2017, we teamed up with Auckland CoOp Taxis and Wellington Combined Taxis, to brand their vehicles with Heineken’s ‘When You Drive, Never Drink’ message. partnering with StudentCard in 2016, to promote responsible drinking to tertiary students through the "Summer to Remember" campaign. Transparent product labels keep consumers informed, and a 10% minimum of the Heineken brand’s media budget is used to support the "enjoy responsibly" message. 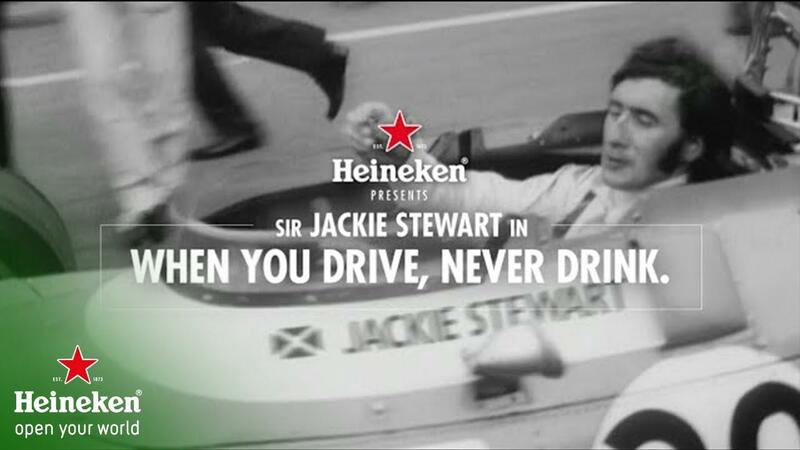 In 2017, we ran a successful campaign featuring F1 driver Sir Jackie Stewart, who shared our "When You Drive, Never Drink" message. We also stick to rigorous responsible marketing codes, to make sure our advertising and promotions don’t appeal to minors. We drive behavioural change initiatives and awareness campaigns at an industry level with other companies and stakeholders, primarily through the Cheers! initiative and The Tomorrow Project. Development of low and no alcohol products is a key part of our business. And trends towards health and wellbeing, responsible consumption, and changes to legislation (including lowering NZ’s drink drive limit) have only seen them grow. We now offer seven brews and ciders with less than 3.5% alcohol by volume (excluding soft drinks) – giving consumers more choice than ever. In 2017, we invested 11% of our Heineken® media budget in responsible consumption messages. We also partnered with two major taxi companies to promote our "When You Drive, Never Drink" message. We’re committed to complying with all applicable marketing communication laws, regulations and voluntary codes. We will continue to champion responsible drinking through our people, our partnerships and portfolio, and educate consumers that when they’re driving, they shouldn’t be drinking. Drink driving is a significant issue in New Zealand. Alcohol is a factor in around 30% of New Zealand’s fatal road crashes, and the average annual social cost of drink-driving related crashes is $446 million. That’s why, in 2017, DB teamed up with Auckland CoOp Taxis and Wellington Combined Taxis to help change Kiwi attitudes towards drink-driving, and encourage drinking in moderation.